Manufacturer of Pet Bottle Filling Machine. Our product range also comprises of Pump Housing, Tube Filling Machine and Single Head Tube Filling Machine. Capacity 60/120 bottle per minutes. We are the leading manufacturer of Pet Bottle Filling Machine and our product is made of good quality. 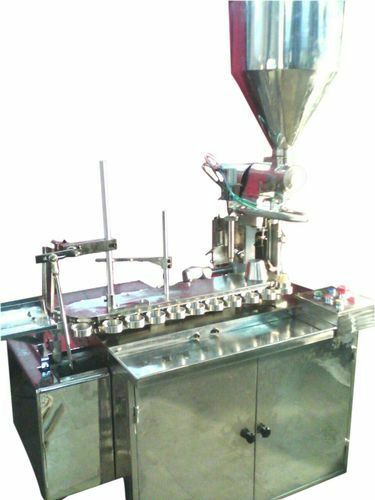 Our organization is one of the leading suppliers of filling machines. * Filling speed depends on filled volume/bulk density of the material. Looking for “Pet Bottle Filling Machine”?